Planning for Halloween has always been an enticing task that you may have started by now. Who doesn’t want to make an everlasting impression? 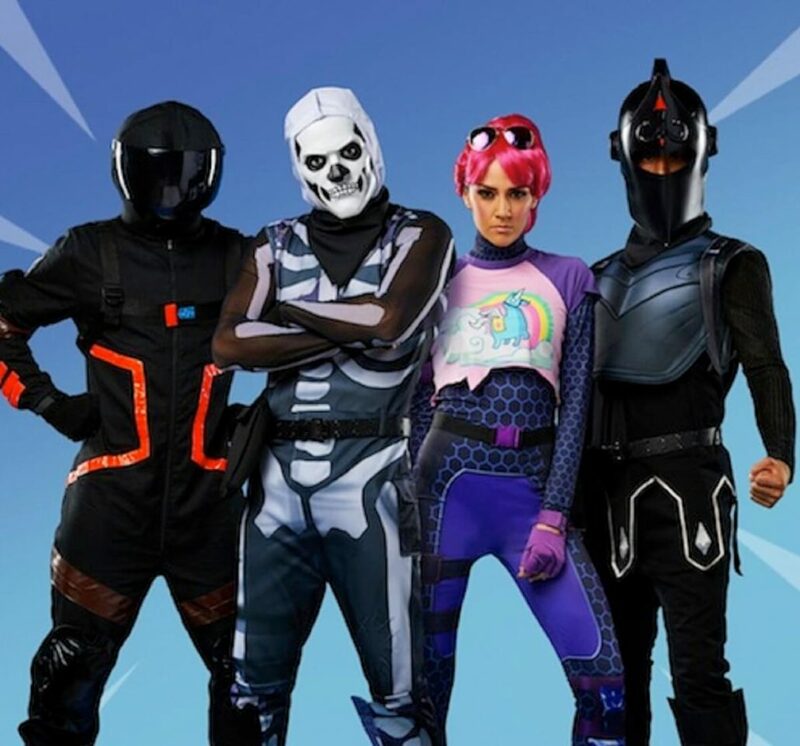 If wondering what new to try this Halloween, give a shot to the epic “Fortnite” video game characters that have been doing rounds since its inception in 2019. Be it a person of any age; Fortnite is one game that is enjoyed by all. 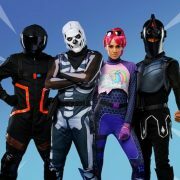 While many would be into trying the Fortnite costumes this Halloween, you could do it too along with adding the unique factor. How is that possible? Read on, to find out. The Skull Trooper: One of the most popular skin outfits; the skull trooper is the talk of the town. It has already made its debut in 2019 Halloween. The skeleton looking skinny costume makes you look like a real skull trooper in every sense. The costume is similar to a black military suit with a skeleton printed on it. The costume is very much in demand and can be worn along with accessories such as a dock-tag and a black pair of shoes. 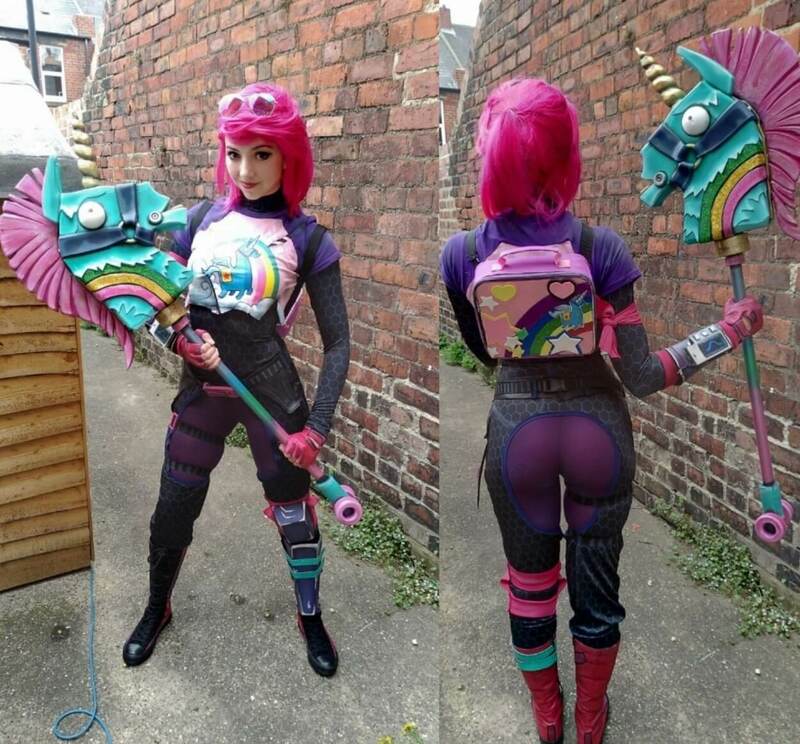 Brite Bomber: The unicorn themed character; the Brite bomber could be your thing this Halloween. It is one of the popular outfits from Fortnite Battle Royale. This is a costume for females who are in for adventure and games. The “Brite Bomber” outfit is a blue skin suit that includes a white base top with a unicorn printed on it. You can pair this dress-up with a pink hair wig and purple or blue sunglasses. The Dark Voyager: If you want to look like an astronaut but unique at the same time, the dark voyager is the best choice to make. This is a unique jumpsuit dress that comes along with boots, harness, gloves, knee pads, and a helmet. There is nothing that you would have to buy exclusively. This dress makes you look like a space voyager who is in for some grand adventure. You may visit the Halloween Store Near Hollywood, where you can find the costume easily and at affordable rates. The Black Knight: The “Black Knight” themed dress could be your knight in the shining armor when it comes to being the star of the Halloween night. The character is famous for staying in the Wailing woods and for showing up only when it comes to defending its territory. The costume comes with an outer top, a bandana, a black knight helmet, a belt, and the shin guards. Feel all the more powerful with this “Black Knight” costume this Halloween. 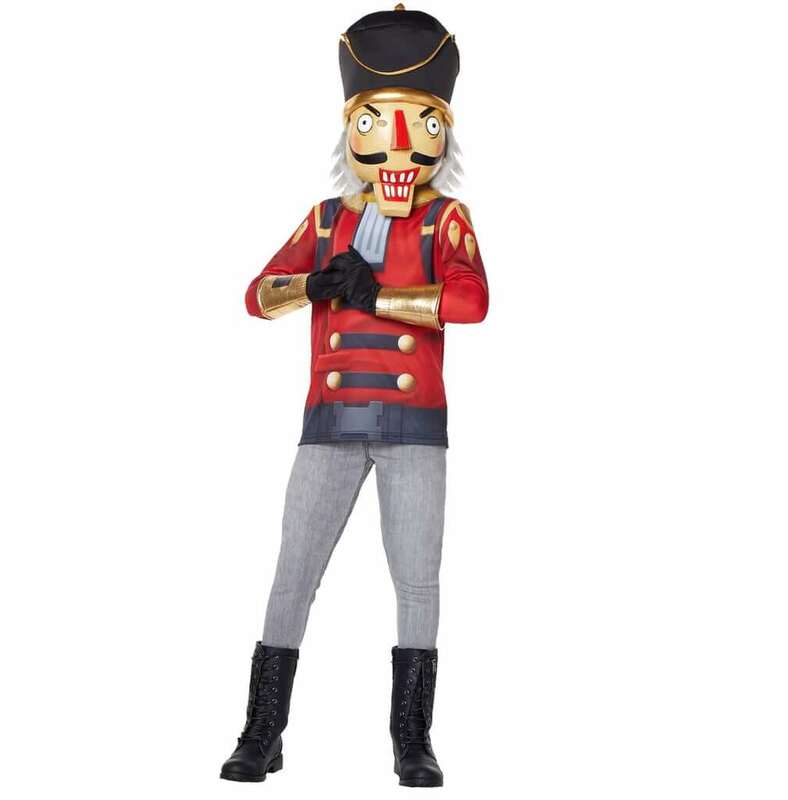 The Crackshot: Another great character of the Battle Royale; theCrackshot is a unique outfit to opt for. It is an attractive and a colored red outfit that has a head of a funny yet crazy looking toy warrior. The outfit is in massive demand and must be bought immediately, as the possibility of it running out of stock is high. You can pair the dress up with black gloves and long boots to add that extra feel. Looking at the trendy“Fortnite costumes” to try, you are sure to make a surprising yet unique appearance this Halloween. Look for Halloween stores near you and start shopping before the Halloween gets around the corner. Kids Love Vampiring Costumes – Yes, They Do Men’s Costumes in Los Angeles- What to wear this Halloween?